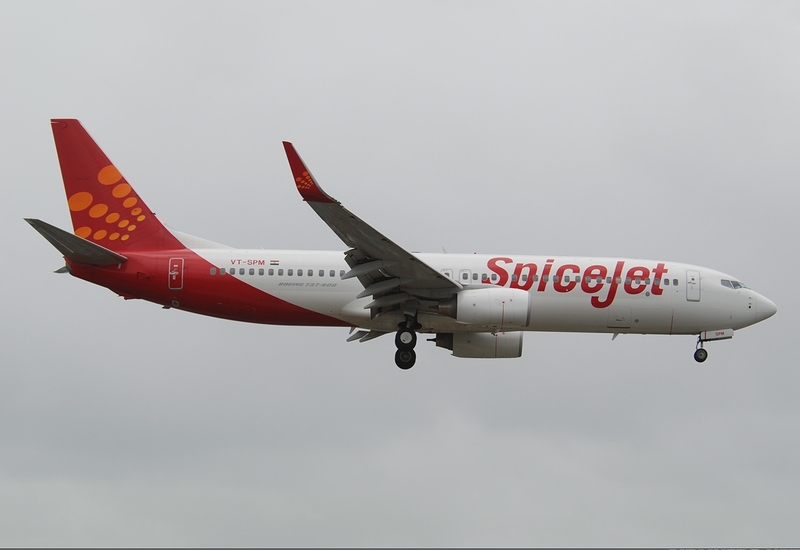 A mid-flight 'party' to usher in the New Year has landed Indian carrier Spicejet in trouble. Aviation regulator the Directorate General of Civil Aviation is seeking answers after a video of the mile-high celebration went viral. The DGCA wants to know if Spicejet crew violated in-flight safety protocols. "We have taken cognizance of a video of an incident inside SG 282 flying from Amritsar to Goa. In the video, it is seen that while the aircraft was mid-air, many passengers were moving around the aisle dancing, clicking photos, and even posing with the cabin crew. This is a violation of cabin-safety requirements," a DGCA official said. "Use of cell phones to take pictures mid-air is also a violation of safety rules." The regulator wants to know if flight crew joined passengers in dancing in the aisle. "We have summoned officials of SpiceJet. If it is found that the cabin crew also participated, suitable action will be taken against them. The responsibility of the crew is to ensure cabin safety and discipline," the official added. SpiceJet said people seen dancing on the video are 'passengers who got momentarily carried away'. "Our crew immediately requested the passengers to be seated. The captain also put on the seat belt sign and appropriate announcements were made," an airline spokesperson said.